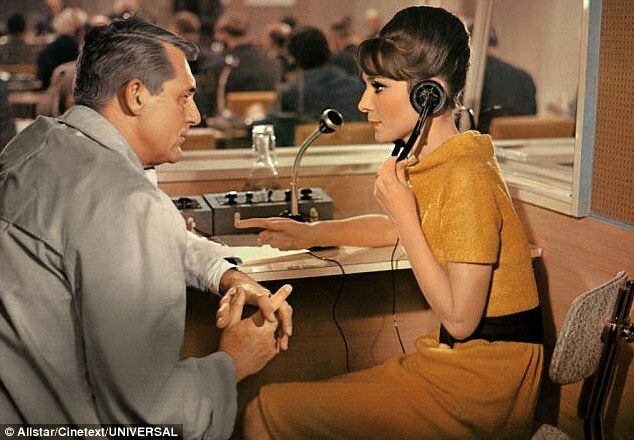 In Charade Reggie Lampert (Audrey Hepburn) discovers that her husband has been murdered and she is consoled by her new friend Peter Joshua (Cary Grant). Reggie soon discovers that her late husband stole a lot of money and that his accomplices are convinced that she knows where the money is. She turns to Joshua for help, but can she trust him? – When the screenwriters submitted their script ‘The Unsuspecting Wife’ around Hollywood, they were unable to sell it. They eventually turned it into a novel, Charade, which was also serialized in Redbook magazine. It then caught the attention of all the people that had passed on the story earlier and the film rights were quickly sold. – The character of Peter Joshua was named after director Stanley Donen’s two sons: Peter and Joshua. – After Cary Grant initially turned down the film, presumably because he felt he was too old, the film was offered as a vehicle for Warren Beatty and Natalie Wood. But the studio couldn’t afford their asking price. – Cary Grant persuaded the writers to give Audrey Hepburn a lot of his lines. He was embarrassed by the age difference between him and Audrey and felt better giving her the romantically aggressive lines, thus making her the ‘predator’. – Many people think Charade is an Alfred Hitchcock movie. Though this is incorrect, the movie is inspired by the great director’s films. Charade’s director Stanley Donen said: ‘I always wanted to make a movie like one of my favorites, North by Northwest . 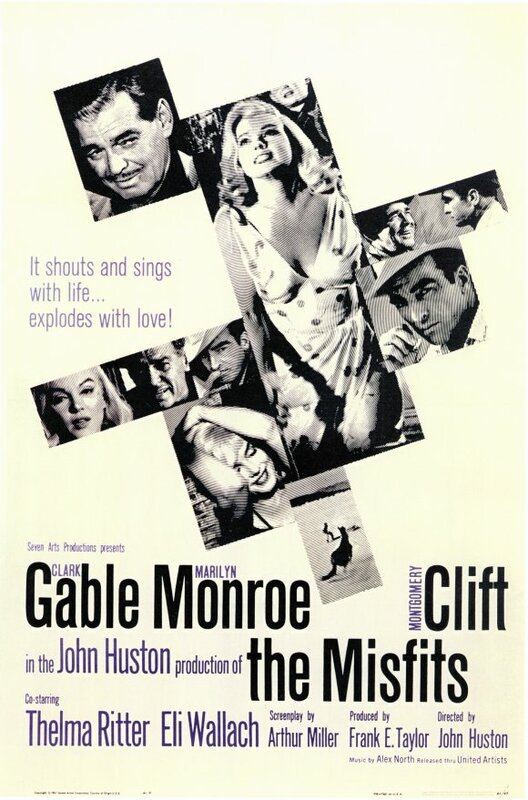 I searched [for something with] the same idiom of adventure, suspense and humor.’ Charade eventually proved to be more popular and lucrative then Alfred Hitchcock’s The Birds, which was released the same year. – When the film was released at Christmas, 1963, Audrey Hepburn’s line, ‘at any moment we could be assassinated,’ was dubbed over to become ‘at any moment we could be eliminated’ due to the recent assassination of President John F. Kennedy. – Fans had hoped for years that Audrey Hepburn and Cary Grant would make a movie together and although it almost happened twice before, for My Fair Lady and Father Goose, it wasn’t until Charade that it finally happened. But they loved working together so much that Cary said after filming: ‘all I want for Christmas is to make another movie with Audrey Hepburn’, sadly this never happened. 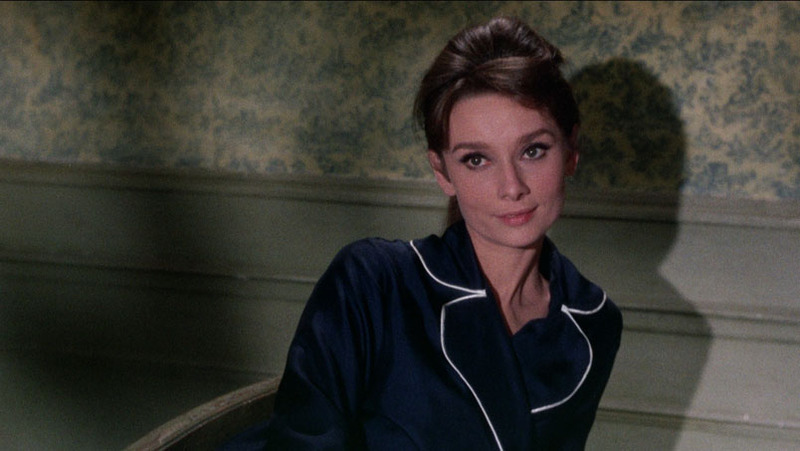 – Audrey Hepburn’s favorite colleagues helped out with the film: Hubert de Givenchy dressed her again and Henry Mancini, who also wrote the famous Moonriver for her to sing in Breakfast at Tiffany’s, wrote the entire soundtrack of Charade. 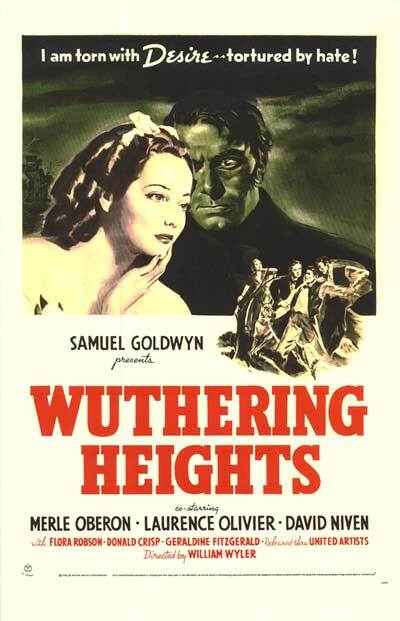 – This film is public domain due to the failure to put the then required copyright notice in the released print. Charade is often said to be one of the last ‘Classic Hollywood’ features. This notion combines perfectly with the fact that the two leading actors are two of the biggest Classic Hollywood stars: Cary Grant and Audrey Hepburn. 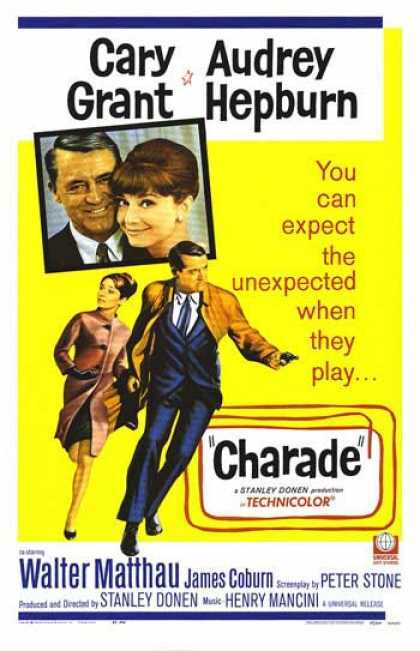 In fact, Charade is one of the last films Cary Grant ever made. Some film critics say Charade is the best Hitchcock movie Hitchcock never made and the great director’s influence is tangible. 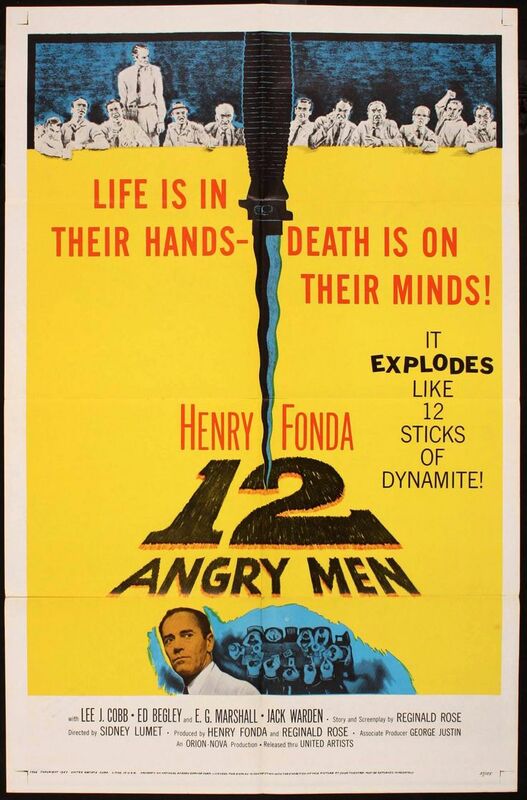 The film is filled with mystery, suspense and witty dialogue, a mixture that makes it a timeless classic. It’s obvious that Cary and Audrey got along very well and their chemistry distracts from the big age difference. Charade is a beloved classic amongst Classic Hollywood fans, movie buffs and critics alike. Read more about Cary Grant or Audrey Hepburn’s life.